Time until Shark! Hunting the Great White release day! 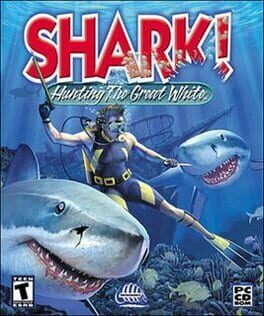 This is a first person hunting game, developed by SCS Software, that takes place underwater where you hunt various types of sharks, including the Great White Shark.